Join the whole Mecum crew in Louisville KY for their 1,000 car Auction on September 8-10, 2016. If you can’t make it in person, tune in to NBC Sports for live coverage. 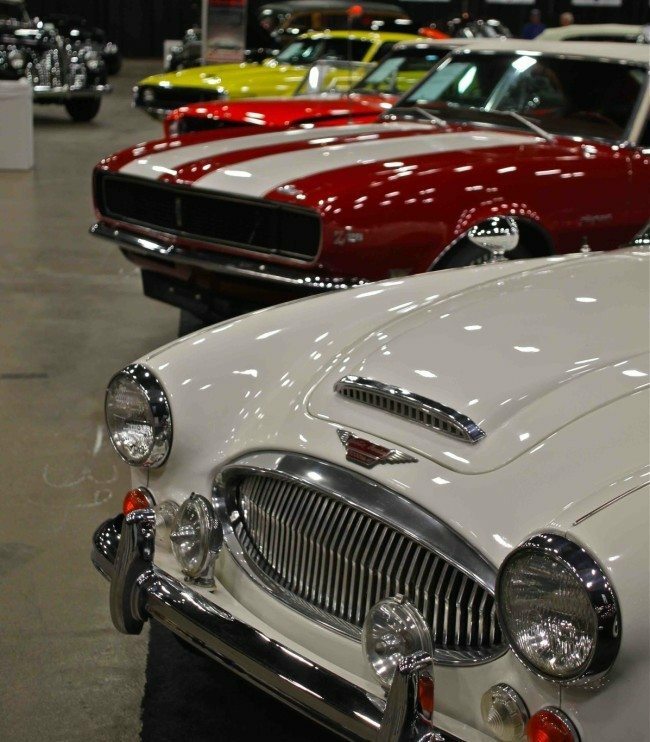 Visit www.mecum.com for event details.